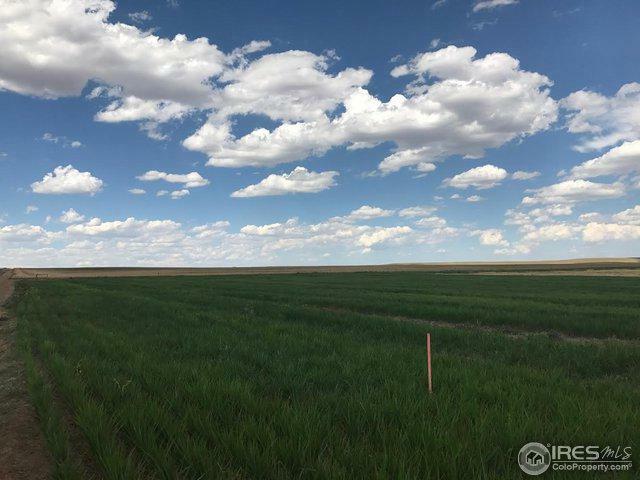 This is the land for that rural home of your dreams! This 4+ acre lot is only a 9 mile drive from Wellington. No HOA, no covenants. Just beautiful views in every direction making this the perfect spot to live away from the hustle of city life. Located directly on the southeast corner of WCR 106 & WCR 15. Gas/Oil & Mineral rights are excluded and to be retained by Seller.